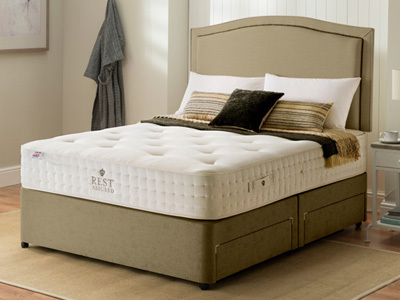 Rest Assured Beds have been manufacturing beds and mattresses for over 100 years and have grown into one of the UKs most well known brands. 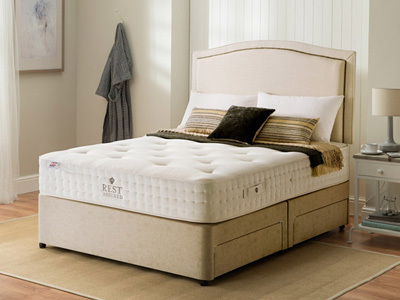 For a limited time only receive an extra 10% off all Rest assured products by using the discount code restassured10 at the checkout stage of ordering. 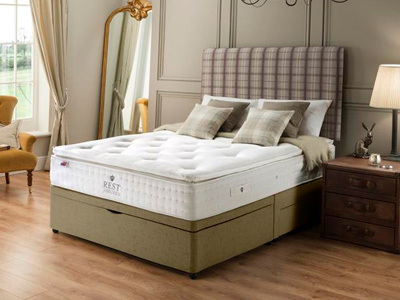 You can get 10% off all of our beds and mattresses by using the discount code ‘restassured10’ at the checkout! Enjoy. Rest assured have been around since 1898 so it’s fair to say that they know what they’re doing! 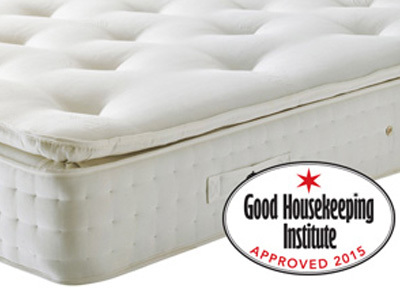 They are the kings of providing craft mattresses that give you all of the comforts in the world. They achieve that by using traditional pocket sprung technology which will solve any back issues that you have and also be a great comforting source to any aches and pains from day to day life. 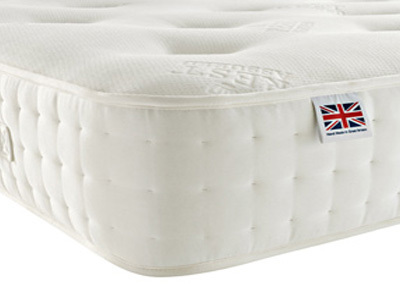 They use proven methods to design the perfect product and you can find the full range at bedstar.co.uk. This is another area where Rest Assured excel, and their pocket springs are designed so that the springs have their own freedom. 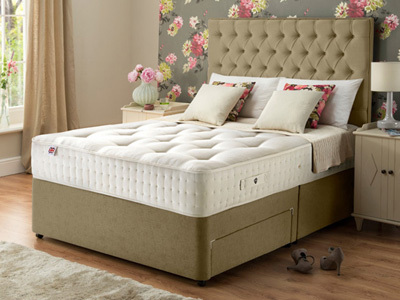 This means that they will adjust accordingly to however your body moves in the night and give you the required support. So whether you are an elderly person that struggles with their back, or a young couple who just need a great night’s sleep, you will find the answers here. Divan beds can be perfect for a range of reasons too. 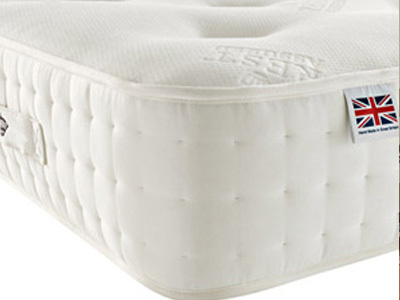 They incorporate the pocket sprung mattress and provide a great base for you. You can add a headboard from our fantastic range and even make room for some extra storage underneath your bed. 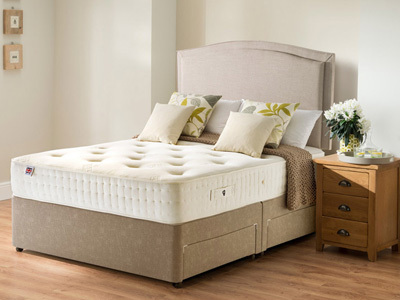 So check out all of the options available with our divan beds.